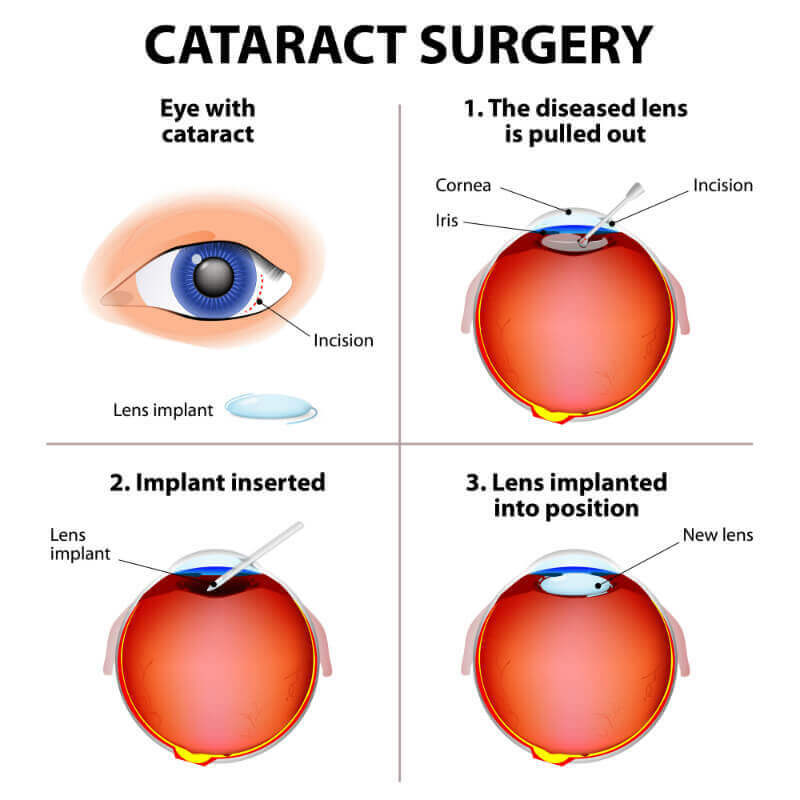 Cataract surgery is a fantastic procedure that can vastly improve vision and prevent people from going blind, yet depending on the provider you choose the results can also be highly variable. In all cases, a small intra-ocular lens (IOL) will be implanted into your eye to replace the damaged, cataract-afflicted lens. However, different clinics choose different types of lenses, so it is important you know how each perform. To discover the best solution for you, we compare the current treatments available from both the NHS and private clinics. If you choose to have cataract surgery with the NHS, not only will you face a long wait (6 months or longer is increasingly common), but you will only have access to a single type of replacement lens. Monofocal lenses are the standard NHS treatment, and although they will improve your eyesight, it is likely that you will still require visual aids after the operation. A monofocal IOL is an intraocular lens that allows a fixed focus for one distance. 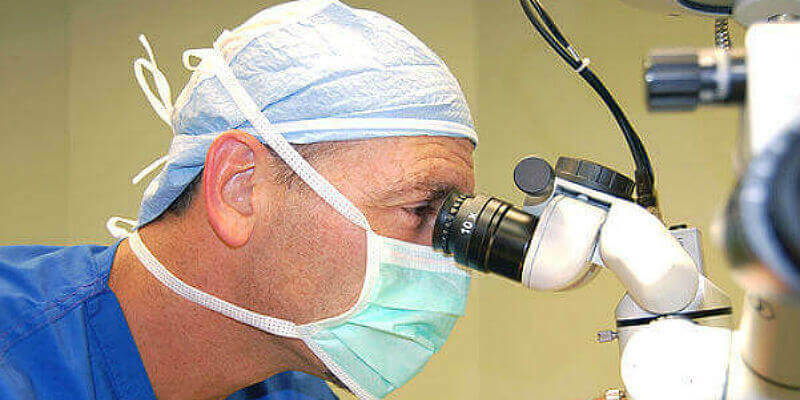 The cataract surgeon will select a monofocal lens that is suitable for near, mid-range, or long-distance focus. Only one of these options can be selected, and as a result there will have to be an element of visual assistance post-treatment. This usually means that the cataract patient will depend on spectacles for reading or driving after the surgery is completed and the eyes have healed. While the NHS treatments are restricted by budget costs, by choosing to go private you can have access to a wider range of options. Multifocal lenses have the ability to provide more than one lens power, which can help to restore a fuller range of clear vision at near, middle, or long distance. Multifocal lenses have been scientifically proven to lead to better near vision and they mean you are less likely to depend on glasses after surgery. Depending on the clinic you select, the standard of multifocal lenses can vary – some practices still use older generation lenses that offer good near and long distance eyesight, but the middle distance can sometimes be questionable. Always choose a surgeon who is committed to using the latest lens technology to ensure you get the best vision results possible. At AVC, we have years of experience in cataract surgery and use the revolutionary Trifocal IOL’s. These next generation multifocal lenses offer a better quality of vision as the transmittance of light through the lens implant is very efficient, which helps to improve middle distance vision with minimal glare in the evening. Trifocal IOL’s enable our patients to be glasses-free after surgery and people find that their eyes adapt naturally, without the adjustment problems some other lenses may cause. 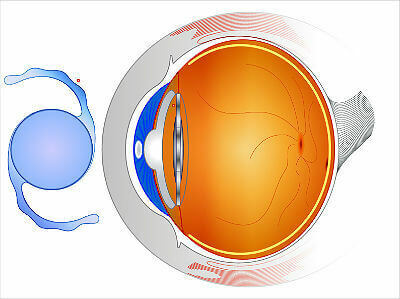 Trifocal: These are available in both spherical and toric (for astigmatism) designs, and are the most popular intraocular lens as they provide clear vision for long, middle and near distance. Piggyback Trifocal: Again, they are available in both spherical and toric designs. These are the ideal lens for patients who have already had cataract surgery with the NHS and want to be free from relying on reading glasses. Both these treatments are available on a self-pay basis or could be financed by private health insurance. For a full list of the insurance providers we work with, give our friendly team a call on 0800 652 4878.